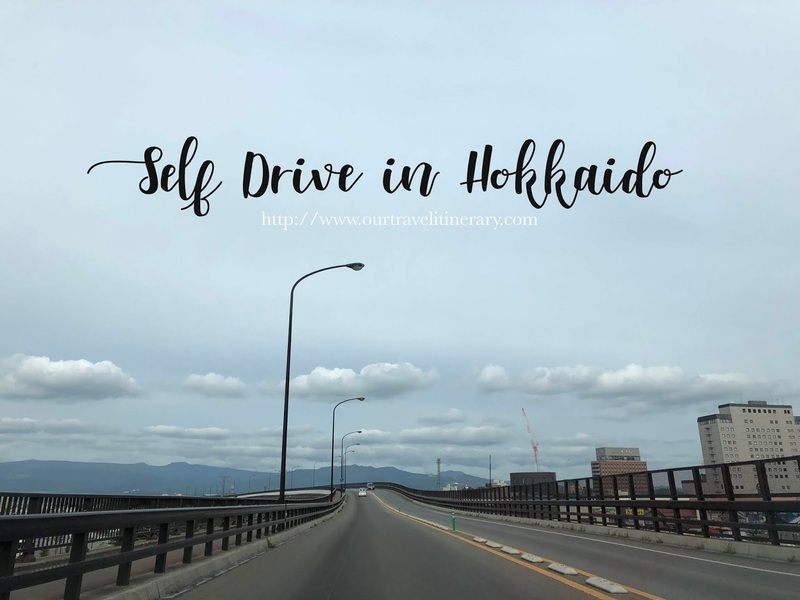 Even though there is public transport in Hokkaido, it is still advisable to self-drive in Hokkaido. There are many places that are difficult to be reached by public transport. Plus, it is cheaper to drive if you have 2 or more pax. Also, bus frequency limited, making travelling more restricted. This trip, we explored Hokkaido by car and it was so fun! Japan is left-hand traffic, same as Singapore, UK and Australia. You will need a conversion to international driving licence before you can start driving in Japan. The rental company will request it when you collect your car in Japan. We got our international Driving License in Singapore for $20 SGD. There are many car rental companies and we rented directly with Worldnet because they have the best deal when we were booking. The only downside is that 50% of the confirmation is in Japanese and we had to google translate. My brother book their car from OTS because they have a smaller car available for that period and was on promotion. If you want to save the hassle on translation, you can use popular car rental companies website to search and compare the car from a different platform. Some popular ones include Tocoo Car Rental , Toyota Rent A Car, Rakuten Travel (Orix) and etc. Always compare the rental car because they have a promotion every month! If you see the price is right, book it! We manage to book a mid-size car for 52,120 yen for 9 Days 8 Night - Pick up at Hakodate Airport and drop off at New Chitose Airport. Number of Luggage the car boot can fit - If you are travelling with 5 pax including the driver, best is to rent a car that can fit 6 people. Fuel Tank Size & Consumption - if you are planning a long road trip, consider renting a car with bigger capacity. The gas station is more difficult to locate when you are in the suburb. Ensure you are covered with the right travel insurance. You can compare the price with offered by the car rental company or car insurance company. There are several expressways in Hokkaido and using expressway can save you 20% of the travelling time. However, the expressway toll is not cheap. We paid a $40 toll fee because we didn’t set the map properly. We could have gotten the Hokkaido Expressway pass! Don’t be like us and remember to set your map to non-toll route in the map! Here’s how you can set the avoid toll fee in your google map! You can check out the Toll Fee charges here . For payment of tolls, you can pay by Cash, Credit card or via the ETC. If you are planning to rent an ETC from your car rental company, the toll charges will be charged to your ETC card and you have to pay the rental company when you return the car. Some rental companies provide the ETC for free or a nominal fee. With ETC, you can drive through the ETC lane without stopping. 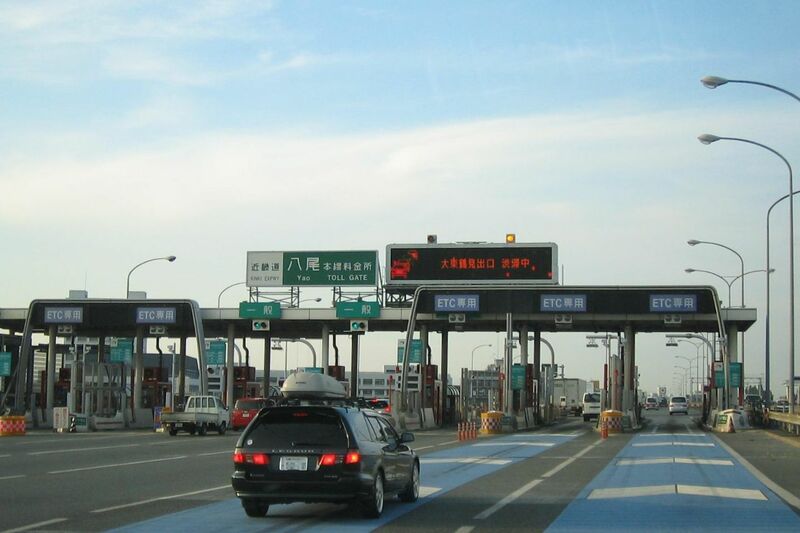 If you want to save the hassle of planning the route, you can purchase the expressway toll pass - Hokkaido Expressway Pass (HEP). The pass actually quite value for money. The discounted HEP pass is for foreigners and you can choose the number of days you would like to purchase the pass for. Thus, it is good to do some planning and estimates of your driving routes before purchasing it. Compare the amount of time saves on your planned trip with toll & without toll. After calculating our route, the difference was about 2.5 hr. 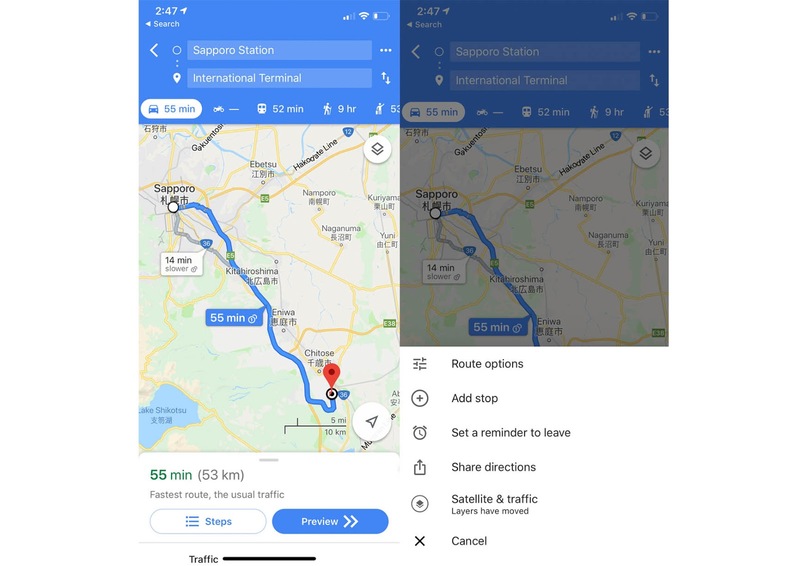 (Set your map to toll vs non-toll road and compare the difference) We didn’t purchase the pass because we want to have the flexibility of stopping at the small town as and when we want. At the same time, we can save a few bucks! Most petrol stations in Hokkaido offers full-service stands and the staff does most of the process from refuelling. 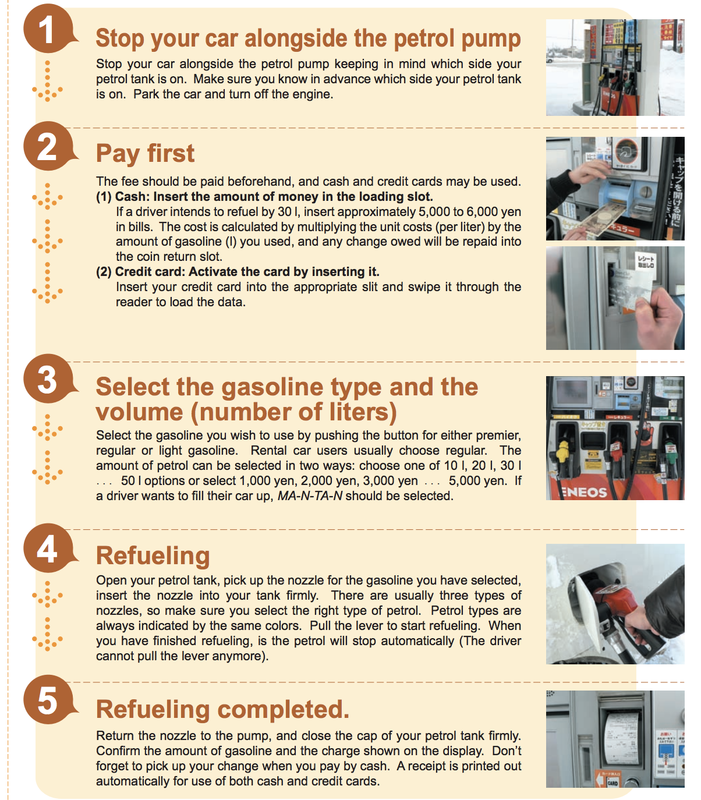 However, in some smaller cities, the gas station close and only left with the self-service counter. Estimated Hokkaido Petrol Cost: 156 JPY/ litre (updated in 2018 Oct). Here’s how the self-service works. Most rented cars come with complimentary GPS. The only downside is that is are usually in Japanese. We got ours in the Japanese Language with an English postal guide book with a postal code to major attractions. Definitely skip it if they insist to charge. Instead of topping up for a GPS, why not rent an unlimited portable wifi-egg for your trip? 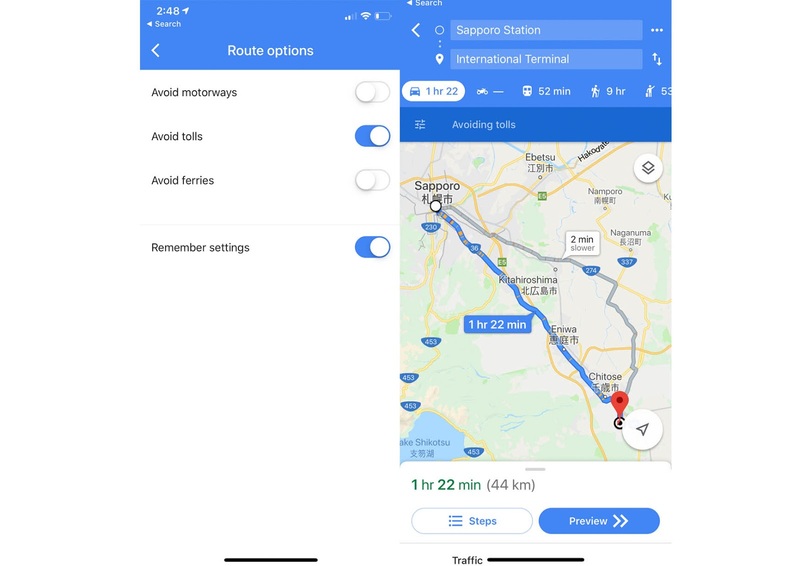 Plus using google map allow you to set toll-free route. We used our phone GPS throughout our trip to Hokkaido and it works well except when we were at Kaminoko Pond. Most places outside the city provide a free Car park. 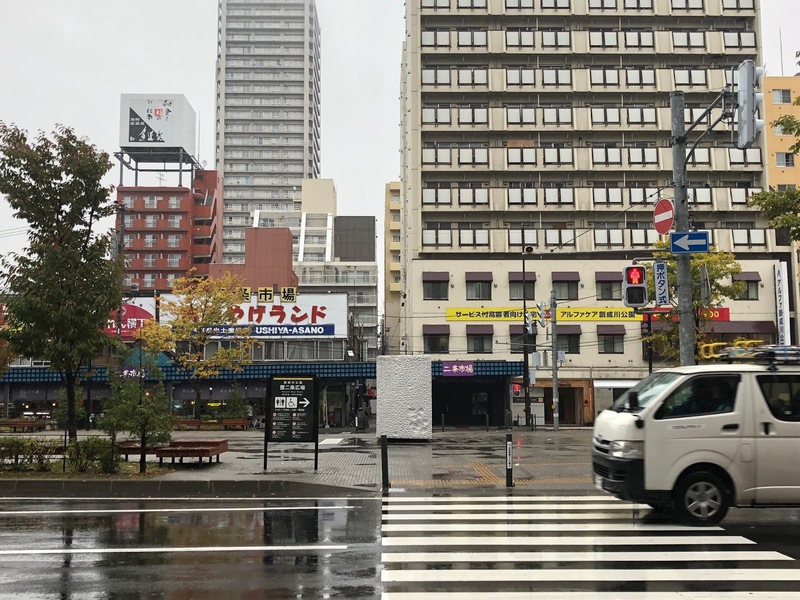 However, the car park in Sapporo can be very expensive and difficult to find. Also, the car park availability also depends on the size of your car. 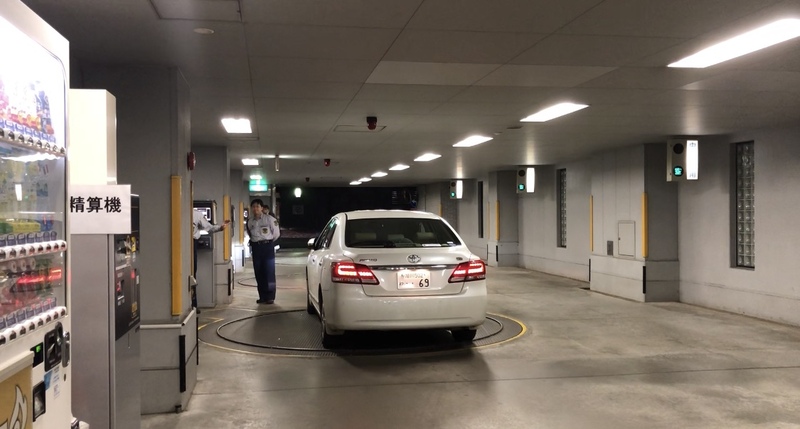 Most of the car park in the city are operated by a private company. They cost from 300 yen/ 60 min. Also, not all hotel in Sapporo provides a free car park. 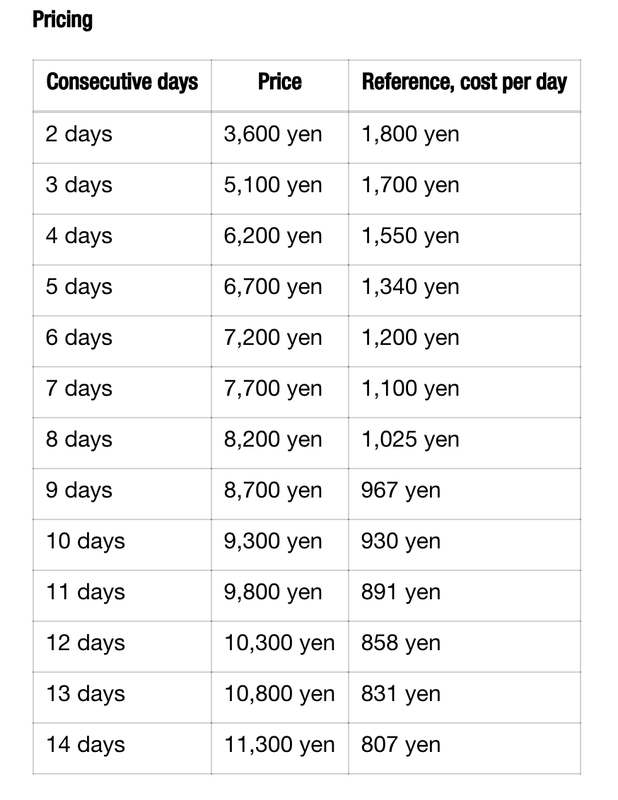 Expect to pay 1200 - 1500 yen for 12 hours. Sim card in Japan can be pretty expensive. Thus, we would always recommend our family and friends to get a wifi-egg instead. This trip, we rented the wifi egg from Changi wifi and it works well. Our concern with rental wifi egg is the hefty penalties that come along if I lost it. Alternatively, you can buy a sim card from Klook too. Hokkaido is different every season and unique on its own! Although Hokkaido is a year-round destination for everyone, one has to be extra careful when driving on the road during winter. Hokkaido has heavy snowfall during winter. Thus, it is important to drive slow and safely. Do check the weather forecast and road condition before setting out. There may be unexpected road closure. Also, ensure the rented car is suitable for snow. A snow tire is usually uneven and chain-like with larger gaps. Your Blog is very Informative. You have done a great job. I really Impressed with your ideas related to travel.